The buzz around header bidding has focused on the implications for publishers. But what does header bidding mean for ad buyers? Is header bidding a good thing for advertisers? It is a good thing for DSPs? The publisher's ad server attempts to fill each ad impression through a pre-determined sequence of potential demand sources. This process starts by assessing the eligibility of direct sold campaigns and then moves on to check for demand through a roster of programmatic channels. The hallmark of this waterfall process is that ad exchange #2 only gets access to an impression after ad exchange #1 fails to fill it. For impressions where exchange #2 can produce a higher price than ad exchange #1, the publisher misses a revenue opportunity. It turns out that this happens quite often, and publishers leave significant revenue on the table. Prior to making any ad serving decisions, the publisher's ad server collects prices from all potential demand sources. With this information, the ad server can then award the impression to the revenue-maximizing demand source. The ad server can even let ad exchanges compete with direct-sold campaigns. Publishers are rapidly adopting header bidding because its ability to "flatten the waterfall" drives dramatic yield improvements. In one sense, header bidding has no direct impact on ad buyers. Mechanically, nothing changes on the advertiser side of the ad transaction. Advertisers still work with one or more DSP partners and bid for available programmatic impressions. Business as usual. This is the feel-good outcome of header bidding. Advertisers and their DSP partners are now getting far better access to publisher inventory. Publishers who implement header bidding make every ad impression available to programmatic buyers. Programmatic campaigns that used to be relegated to long tail inventory now have unfiltered access to premium publisher homepages. As programmatic channels get better access to publisher inventory, direct-sold campaigns become less valuable. Once a publisher adopts header bidding, it can no longer credibly say that direct sales are the only way to access their most premium inventory, removing one very important page from their pitch decks. Because advertisers can now access every impression through programmatic channels, ad dollars are likely to shift away from bulk purchase direct buys. Publishers adopt header bidding because it enables them to choose the yield-maximizing demand source for each impression. As publishers get better at extracting maximum prices from the programmatic market, advertisers should expect their costs to rise. Campaign tactics that previously benefited from irrational price reduction will begin to see prices rise and ROI fall. Header bidding also has some ugly consequences for DSP economics. DSPs incur incremental operating costs each time they participate in an auction, but they only make money when they win an auction. Said differently, a lost auction is pure cost to a DSP. 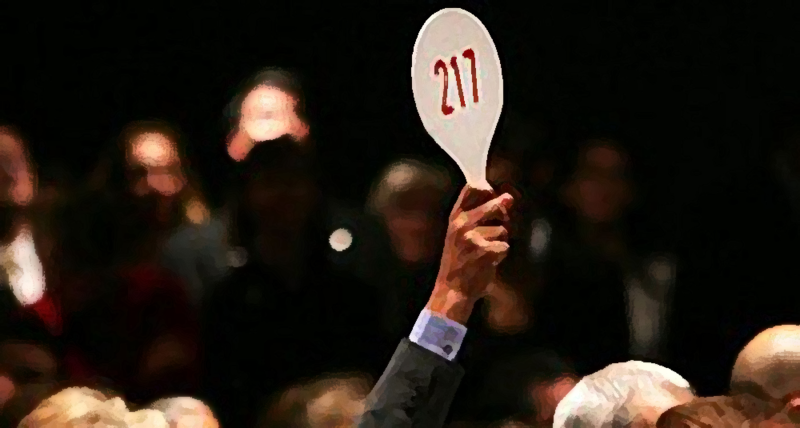 Because publishers typically work with multiple header bidders, there is more than one auction for a single impression. For each new impression that gets added to the programmatic market via header bidding, there might be 3 or more new auctions. When the number of auctions grows faster than the number of available impressions, DSP margins get squeezed. Where does this all shake out? It's not quite clear which way these balancing pros and cons will tip the scale for advertisers and their DSP partners. Is better inventory access worth higher prices? Is a budget shift to programmatic channels worth the overhead cost of processing huge auction volumes? Over the long run, better inventory access must be a good thing for programmatic buyers. But in the near term, both advertisers and DSPs will need to wrestle with quickly shifting operations and economics.